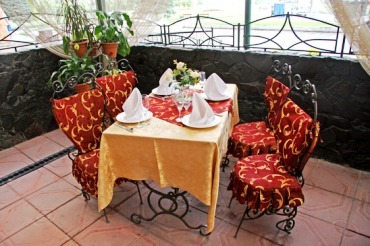 We offer nourishment that will please every gourmet! 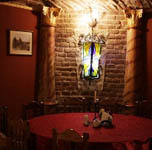 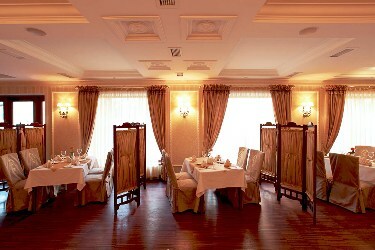 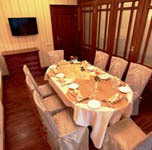 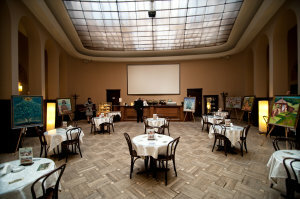 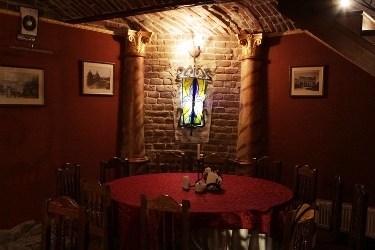 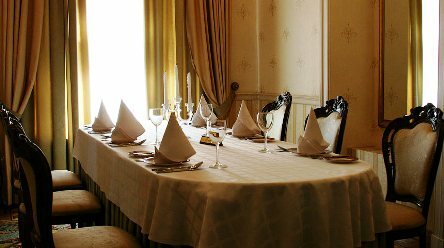 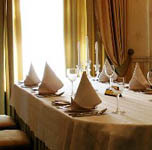 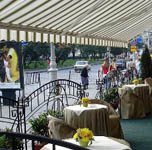 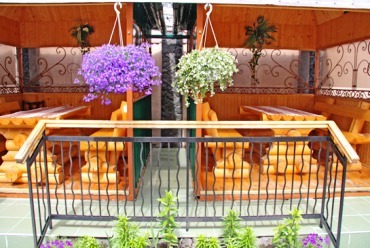 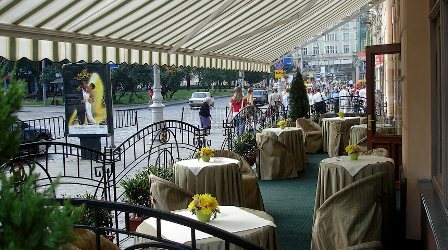 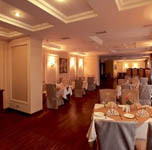 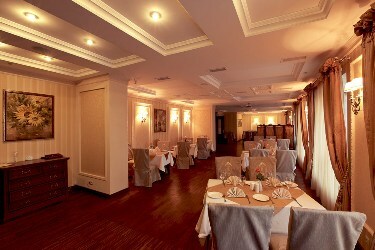 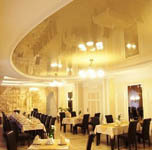 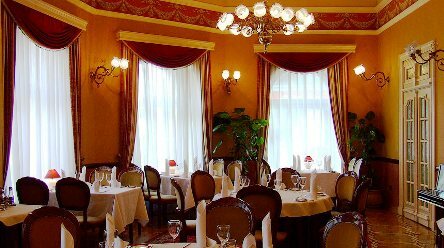 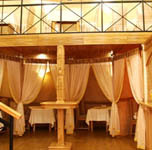 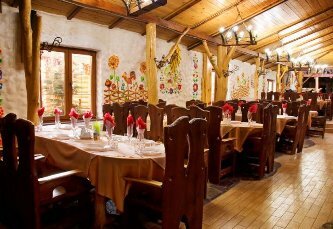 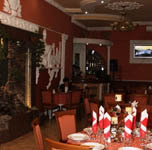 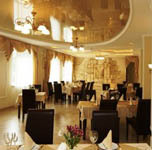 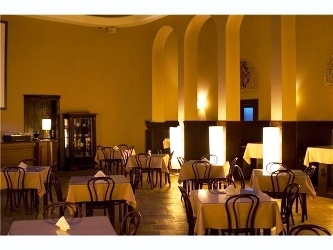 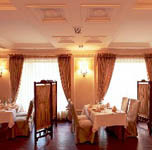 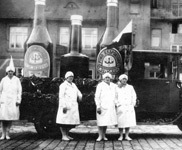 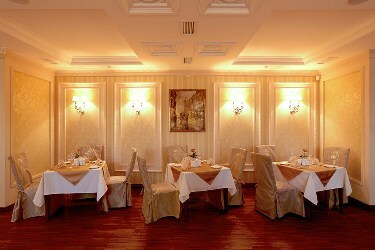 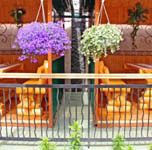 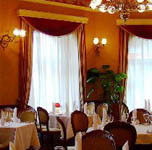 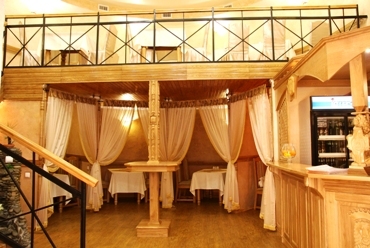 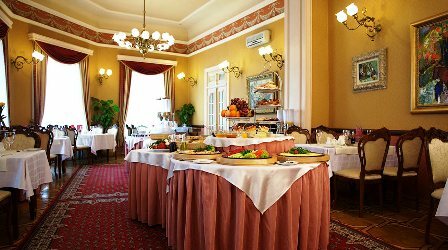 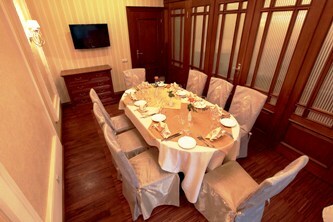 Dinners are arranged in reataurant "Lviv Prem'era" in the city center. 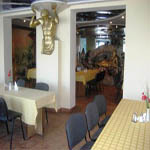 Brekfst and suppers in restaurnts in location. 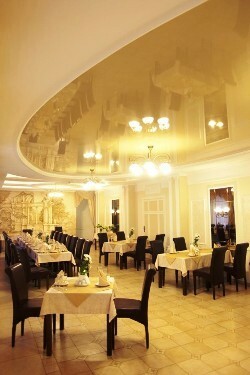 Restaurnts, with which we collaborate, offer great choise of dishes. 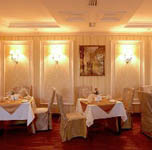 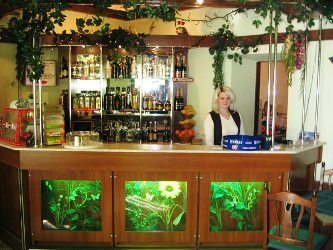 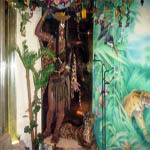 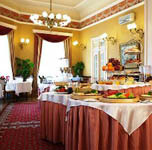 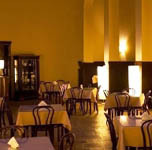 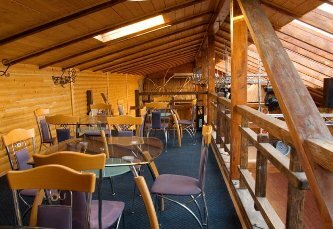 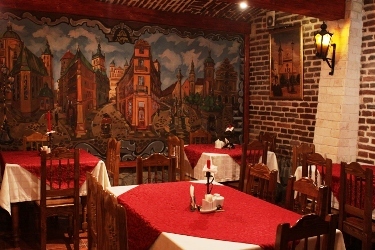 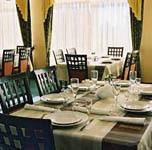 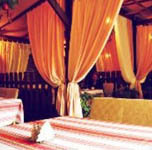 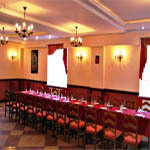 We arrange nourishment in every restaurant that You will chose. 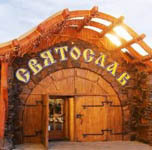 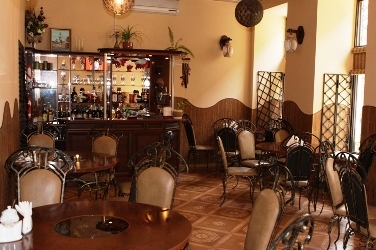 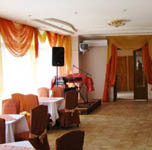 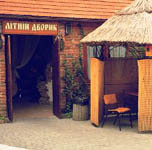 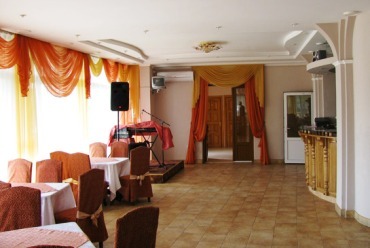 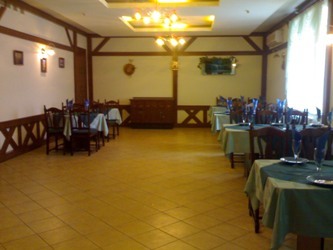 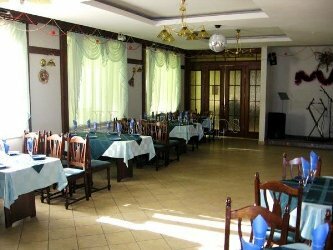 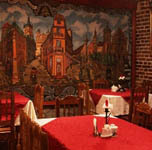 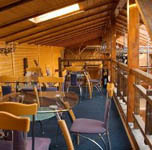 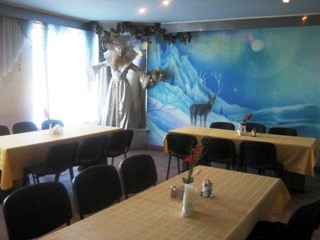 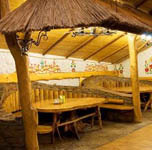 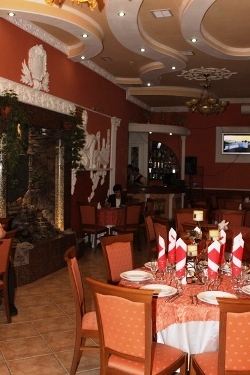 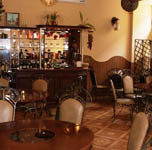 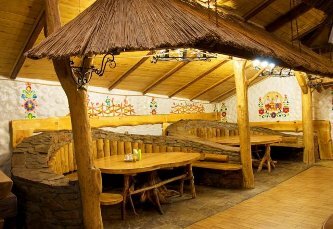 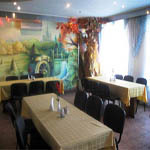 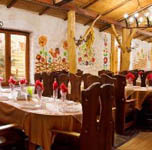 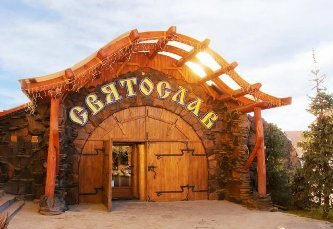 Extensive selection of ukrainian, polish, european and others dishes. 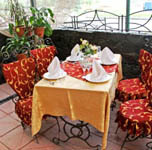 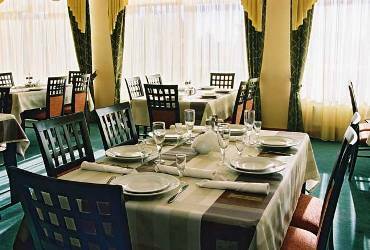 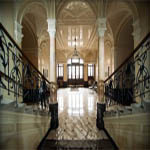 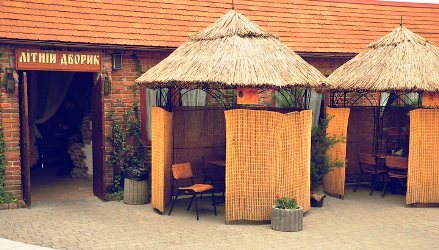 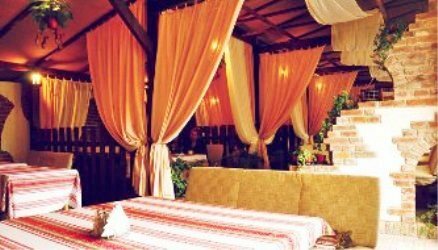 Comfortable dwellings and pleasant atmosphere will do the luxury of tasting the local courses.